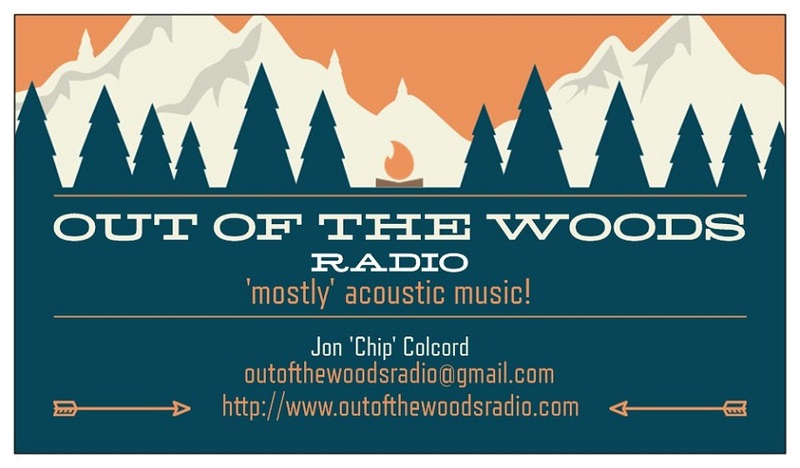 Welcome to Out of the Woods, a 3-hour program of mostly acoustic roots music produced in Concord, New Hampshire. CJMP 90.1 FM British Columbia, Saturday 1pm p.s.t.KBOG 97.9 FM Oregon, Tuesday 1pm p.s.t. KCHW 102.7 FM Washington, Tuesday 9pm p.s.t. 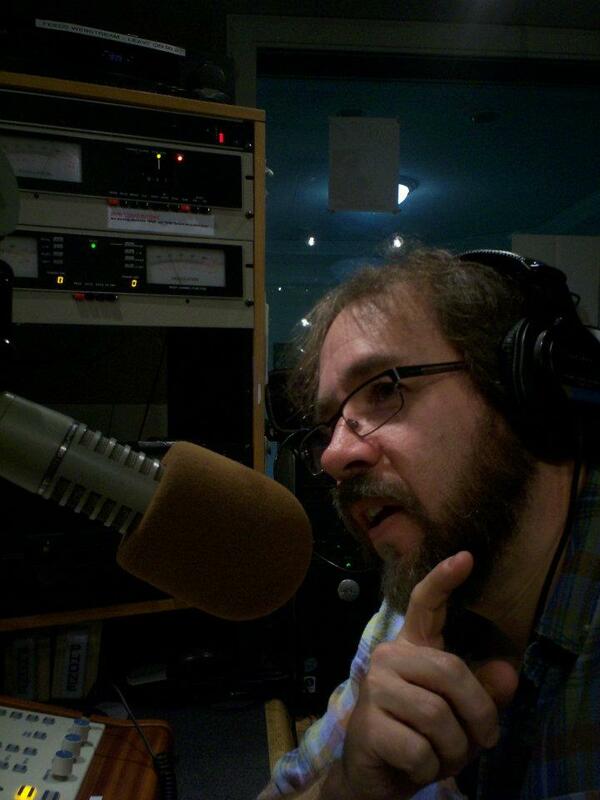 KVRZ 88.9 FM Montana, Wednesdays 9 pm p.s.t. WMNB 107.1 Massachusetts, Saturday 7pm e.s.t. 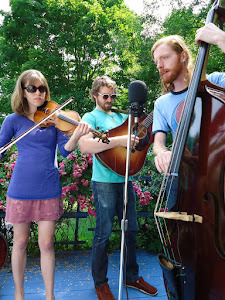 WRST Wisconsin (streaming service only), 10am e.s.t. MELISSA LAVEAUX - Le Ma Monte Chewal Mwen (radio edit) - Radyo Siwel - No Format! 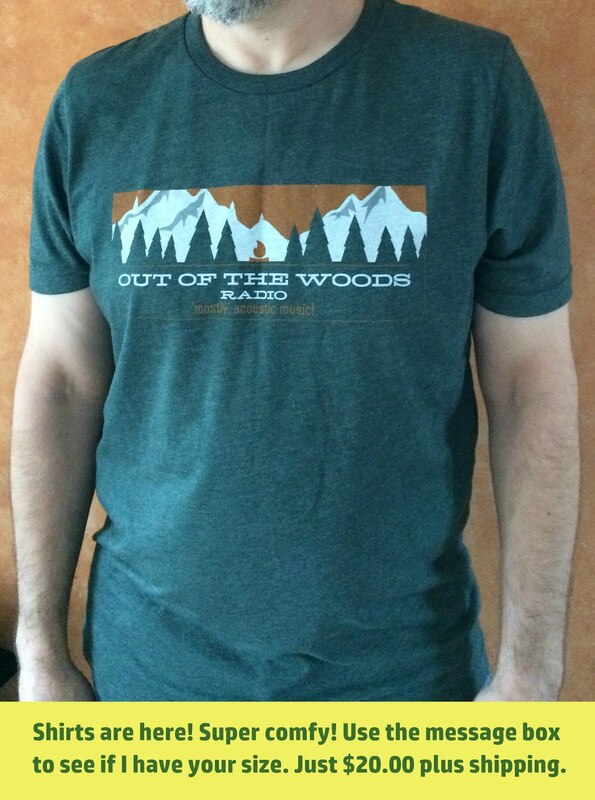 Out of the Woods is a Roots music program produced in Concord, New Hampshire.